Over the last thirty years, victims of crime have become a staple topic of media interest and policy-making discourse.Drawing on an extensive programme of first-hand empirical data gathered at some 300 English criminal trials, this book examines the practical outcomes of this reform agenda and assesses the meaning, implications and impact of the government's pledge to put victims 'at the heart' of the criminal justice system.The study also draws on in-depth interviews with barristers and solicitors, as well as court administrators and other Local Criminal Justice Board members. 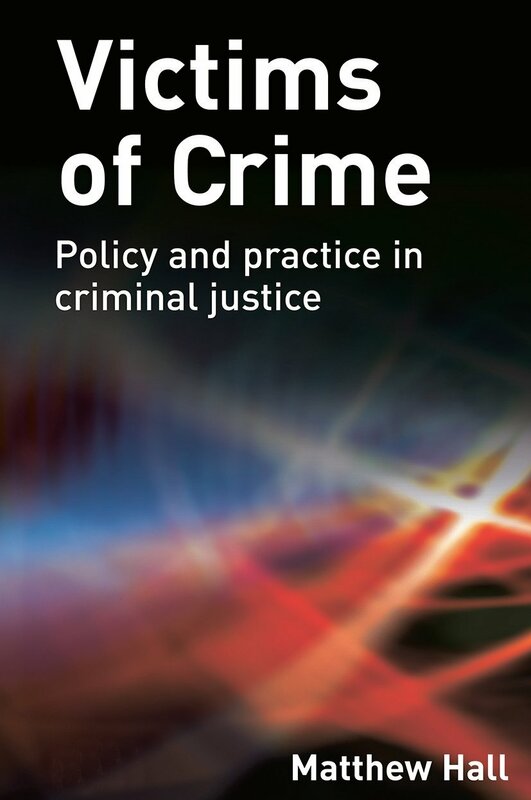 The book delves into the policy-making process behind these reforms, based on interviews conducted at key government departments, and offers a model for what a genuinely 'victim centred' criminal justice system might look like in the twenty-first century, drawing on the psychological and sociological literature on narrative responses to traumatic events. Victims of crime: a policy chain?